“While we have known for many years that people with learning disabilities die earlier than the general population, the Learning Disability Mortality Review report made for grim reading and was deeply upsetting. 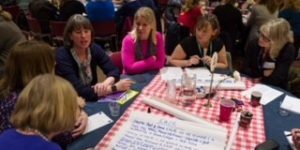 Proposed Changes to Adult Social Care Contributions Policy by Oxfordshire County Council and Possible implications for people with a learning disability. We worked with Tom Skinner from Age UK Oxfordshire on another film. This film shows some of our older family carers talking about the benefits of supported living and the difference it has made to all their lives. 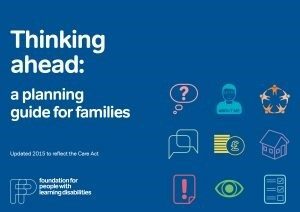 Families asked us to produce some simple guidance on the Care Act 2014 so they know what their rights and rights of their relative are. OxFSN’s guide to finding the right support. This was written for families who have children moving into adulthood, the information contained is equally useful to older family carers who are thinking of the next steps and supported living. The Embolden project aims to give a strong voice to family carers and to influence and hold decision makers to account within health and social care services.